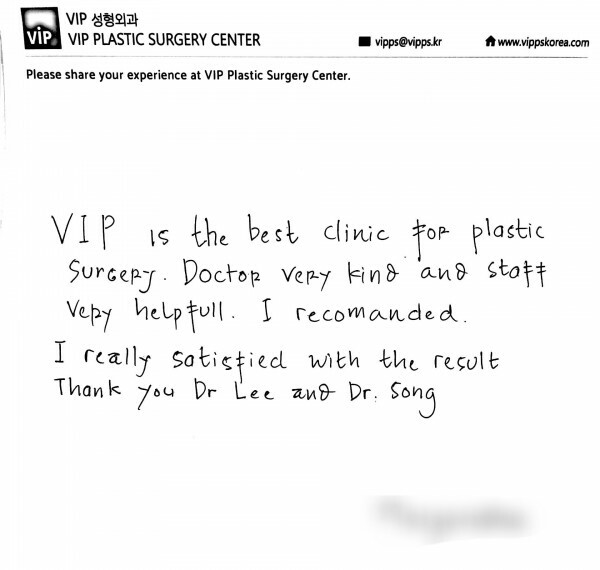 VIP is the best clinic for plastic surgery. Doctor very kind and staff very helpful. I recommended. I really satisfied with the result.